The Opposition Congress has decided to issue a three-line whip in Rajya Sabha to vote against Citizenship (Amendment) bill, 2016. The party’s in charge for Assam, Harish Rawat said this on Thursday and added that the decision was taken at the highest level of party to ensure that the contentious Citizenship (Amendment) Bill 2016 is not passed in the Upper House. Rawat recently led a delegation from Assam including president of Assam PCC, Ripun Bora and Leader of the Opposition in Assam legislative Assembly, Debabrata Saikia to meet the AICC top leadership over the issue of Citizenship (Amendment) Bill. 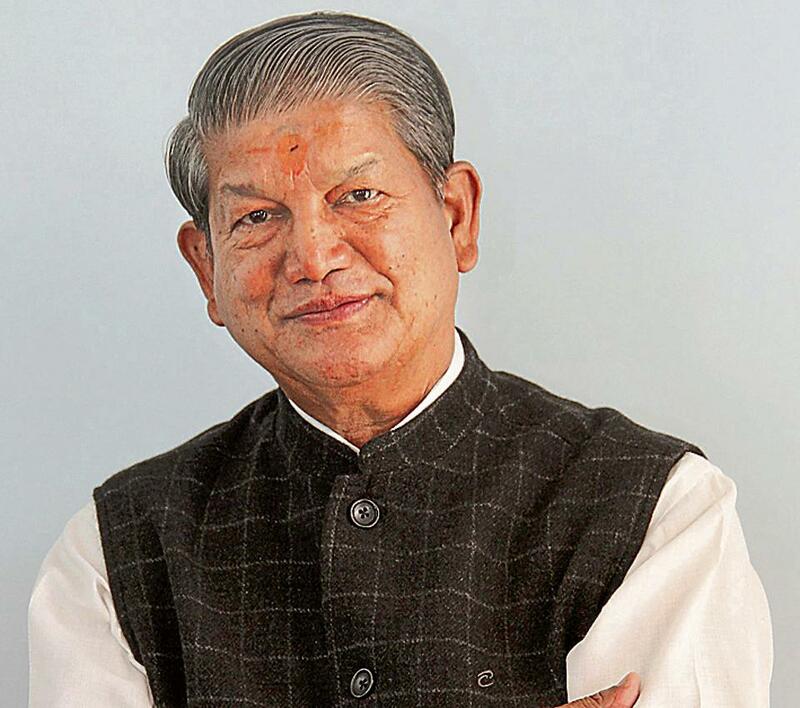 Rawat’s assurance to issue the three-line whip came at a time when the Janta Dal (United) expressed apprehensions that the Congress might stage a walkout instead of voting against the Bill when the Bill is tabled in the Upper House. The Congress had staged a walkout on January 8 when the Bill was passed in Lok Sabha. A delegation of the JD (U) including party secretary general KC Tyagi, Vice President, Prasant Kishore and General secretary in charge of Northeast India, Afaque Ahmad Khan met leaders of Asom Gana Parishad (AGP) and members of All Assam students’ Union (Aasu) in Guwahati recently to reiterate party’s opposition to the Citizenship (Amendment) Bill 2016.